Clement Thibodeau, 85, was last seen in Caribou on Saturday. Police are seeking the public’s help in finding a retired Catholic priest who was last seen in Caribou on Saturday. 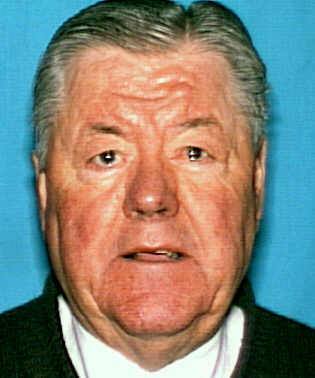 Clement Thibodeau, 85, drives a gray, 2013 Chevy Equinox with Maine registration 638A, according to a post on the Caribou Police Department’s Facebook page. Anyone with information about the Caribou man’s whereabouts should contact the Caribou police at 493-3301.